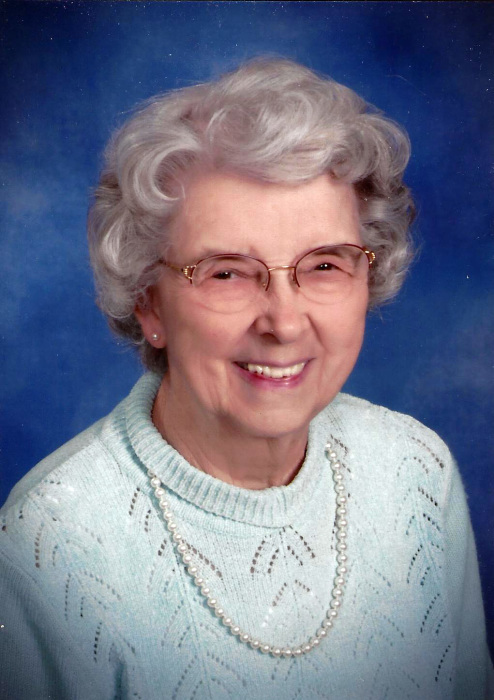 Leona Schober, 89, of West Fargo, ND, died Sunday, April 14, 2019 in Sanford Hospital. Leona was born to Simon and Mary (Gumke) Geiszler in Fullerton, ND on June 12, 1929. She grew up and attended school there, followed by sporadic attendance at Valley City State, due to being called to teach. She married the neighbor boy, Floyd Schober, on June 1, 1952 at St. Paul Lutheran Church in Jud, ND. Leona devoted her life to her God and her family. She shared her knowledge with students as an elementary teacher (12 years), her love of Jesus in Sunday school, Bible Study groups and Lutheran groups (LWML, LHM LLL), and her master needlework skills with her clients at Dayton Hudson and the many items she gifted to family and friends. God blessed Leona with 4 boys: Randall Schober of Mayville, Curtis Schober (Cheryl) of Chandler, AZ, Douglas Schober of Fargo, and Bradley Schober (Faye) of Greer, SC. Leona was the proud grandmother of Courtney, Karl, Chaz and Kyle, and one great grandson, Caleb. She is also survived by her sister Loretta of Payson, AZ. Alzheimer’s Association, 2631 12th Ave. S., Fargo, ND 58103. Funeral Service : 11 a.m. Monday, April 22, 2019 at St. Andrew Lutheran Church in West Fargo, ND. Visitation: An hour before the funeral. Interment: Highland Home Cemetery, Jamestown, ND later in the spring. 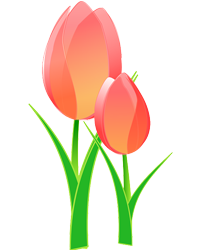 There's still time to send flowers to the Visitation at the St. Andrew Lutheran Church from 10:00 AM to 11:00 AM on April 22, 2019.